Feeling new to the Korean BBQ phenomenon? 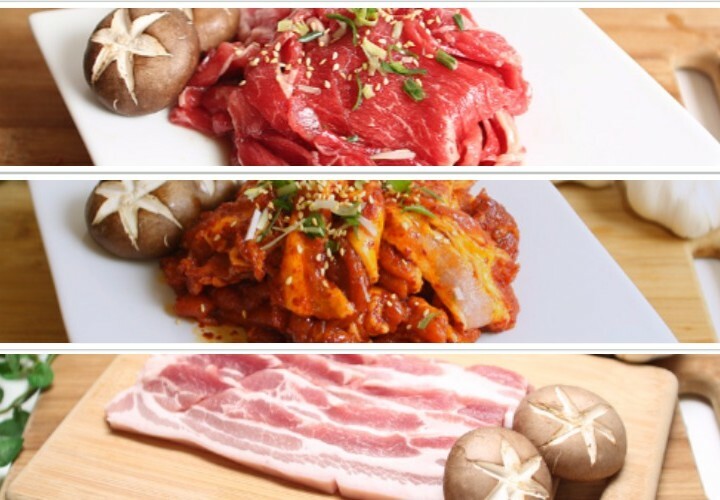 Get yourself a flavourful introduction to Korean BBQ craze through this product set, which includes two of our most popular bulgogi variants as well as the ever popular samgyeopsal (pork belly slices). 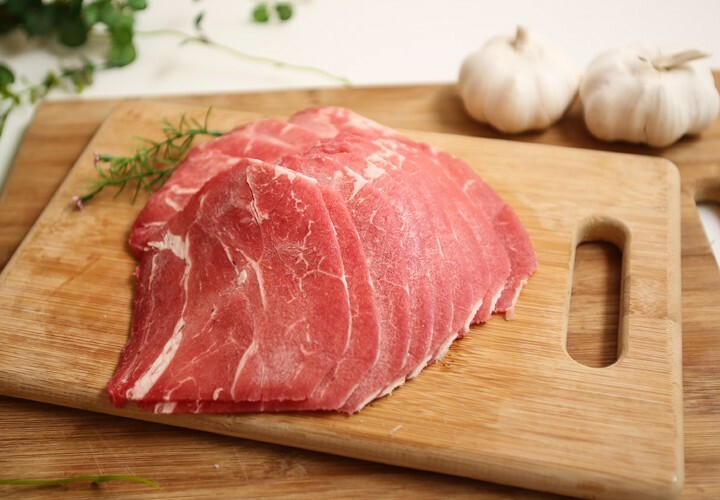 Rest assured that the cuts of meat that you will get from this set will only come from the most prime cuts of beef and pork. Indulge in our beef bulgogi, one of our top-quality meat products that just oozes with flavour because of our out-of-this world marinade. Expect to have a delightful after every bite. Satiate your Korean barbecue cravings with our pork bulgogi. Your taste buds will surely jump and down with the perfect combination of its sweet and spicy flavour, thanks once again to our divinely made marinade. 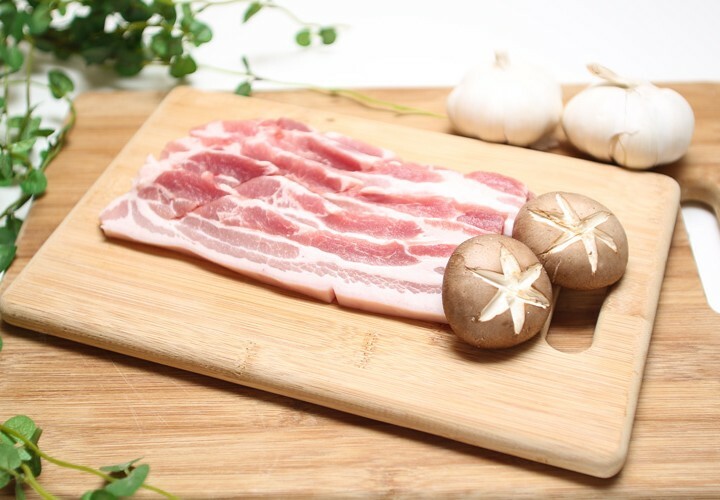 Cap it all off with our famed samgyeopsal (pork belly slices), another top-notch Korean barbeque product that is so beautifully sliced you would even pause to take a picture. Grill it to perfection, bite into its heavenly goodness, and you’ll feel wanting for more. We can also supply you with ssamjang, lettuce or perilla leaves to give you that completely divine samgyeopsal experience. Make your dining experience with your loved ones an unforgettably delicious experience. 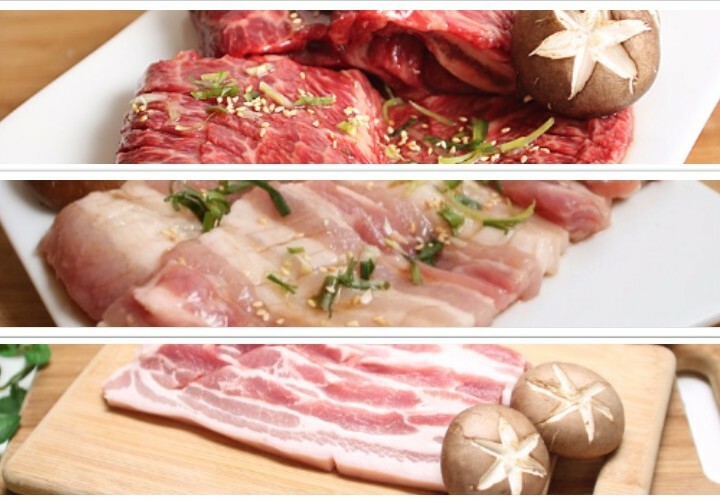 Order our Korean BBQ starter pack now! Categories: BBQ Set Packs, Set A: Starter Pack. 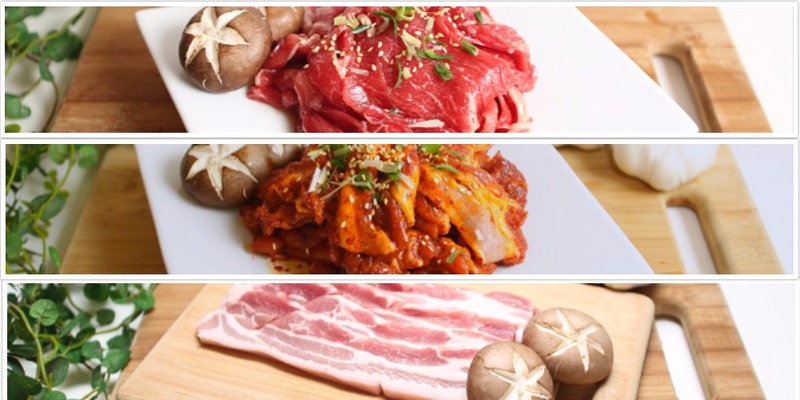 Tags: Beef Bulgogi, marinated meat, Pork Belly, pork bulgogi.